Blepharoplasty is a type of surgery done to the eyelids. It is done to remove excess fat, muscle or skin from the eyelids. It is carried out on an outpatient basis which means that you will be released the same day that you come to the hospital. It is not a very painful surgery and here is everything you need to know about blepharoplasty. Why it’s done and what causes it? Baggy/droopy upper or lower eyelids as well as excess skin on one of them are the reasons that a blepharoplasty may be the best option for you. There are many reasons why this can happen including the fact that aging causes your muscles under the eyelids to weaken which in turn cause the eyelids to stretch. Also, besides making you look older, saggy eyelids can be bad for your peripheral vision which is why a blepharoplasty is performed. However, there are several risks involved in a blepharoplasty. 11. General risks associated with surgery and anesthesia including reaction to anesthesia, pulmonary or cardiac complications as well as blood clots. These risks are amplified if the following guidelines are not followed. 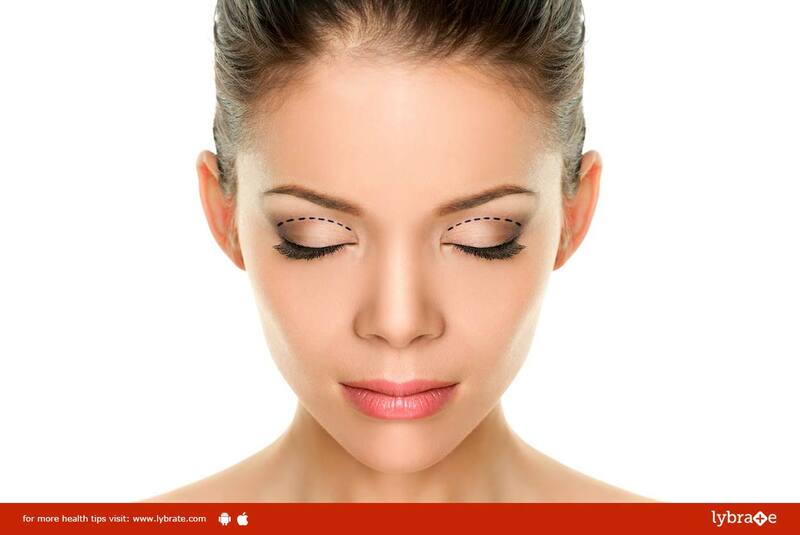 What to do before eyelid surgery? 1. For two weeks prior to the surgery, do not take aspirin, ibuprofen, naproxen or any other herbal medication or supplement which may cause excessive bleeding. Do not take them for two weeks after surgery as well. 2. Quit smoking several weeks before the surgery as this will enhance your ability to heal.